Greasepaint Productions is a theater company dedicated to bringing passion projects to the New York stage in quality productions. Our current producing endeavor is the lesser known, but stunningly written AIDS drama, Lonely Planet written by Steven Dietz. Originally produced by the Barrow Group in 1994, Lonely Planet tells the story of Jody, a forty year old shop owner who has become a shut in and his younger friend Carl, a caretaker who has to convince him that not only is it ok to leave the shop, he must do so to take responsibility for his life. First, Jody has to come to terms with the fact that his community is being decimated by the AIDS virus and he must be tested before he becomes a casualty as well. 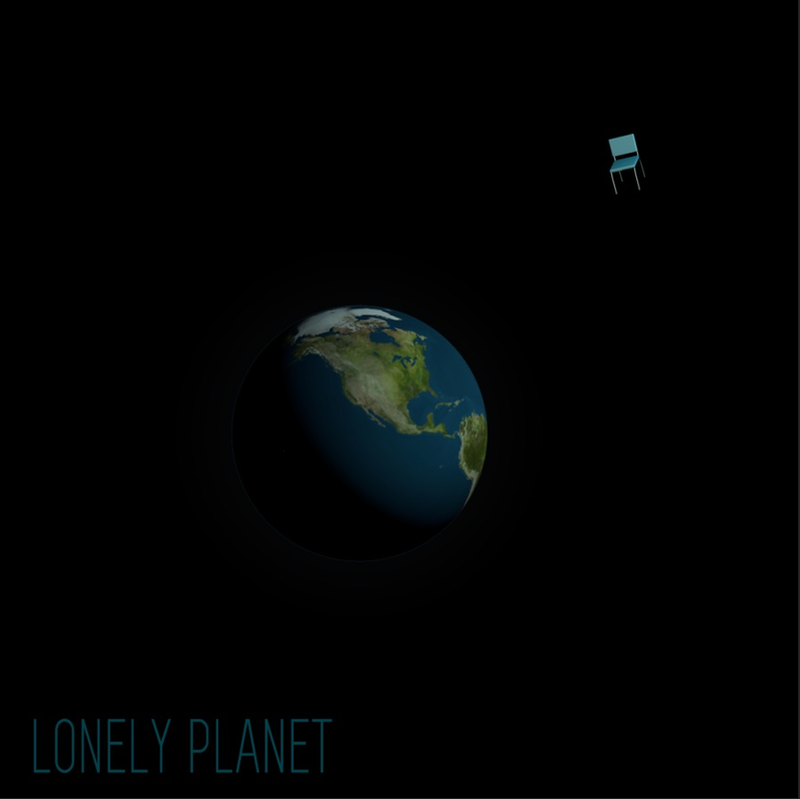 Lonely Planet could be equally tagged a love story, an existential meditation on human isolation and connection, even an absurdist comedy. The production will open December 8th, 2016 and run through December 18th, with matinees on Saturday, December 10th and Sunday December 18th. All performances will take place at the Gene Frankel Theatre, 24 Bond Street, in New York City, New York. "This compassionate play reveals friendship and fear in the age of AIDS. Dietz owns all the tools of a crackerjack writer." —NY Newsday. "...an AIDS drama...a love story, an existential meditation on human isolation and connection, an absurdist comedy. Each label would fit, but none would convey the scope of this intimate yet expansive work."